Come down to the taproom to enjoy the third Clemson vs. Alabama National Championship game. 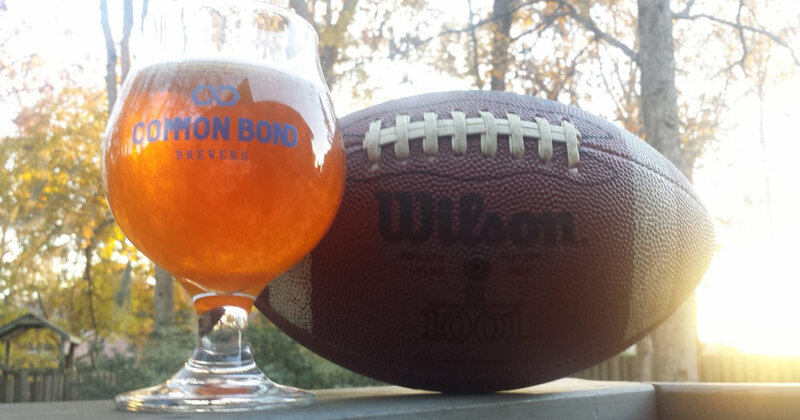 Kickoff is at 7 p.m., but the taproom opens at 6 p.m and closes after the end of the game. Bring your dinner and some friends and enjoy the game. Whether you’re cheering for Alabama or Clemson, all are welcome in the taproom. May the best team win!